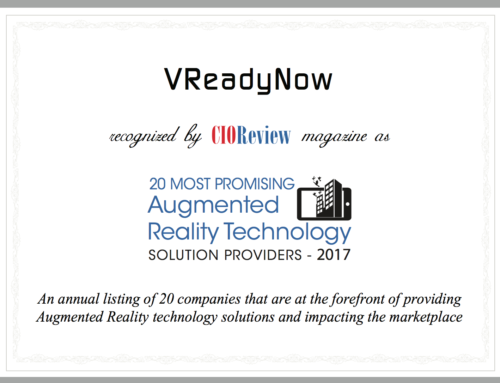 VReadyNow, is a representative for South America of the Augmented Reality educational solution zSpace. 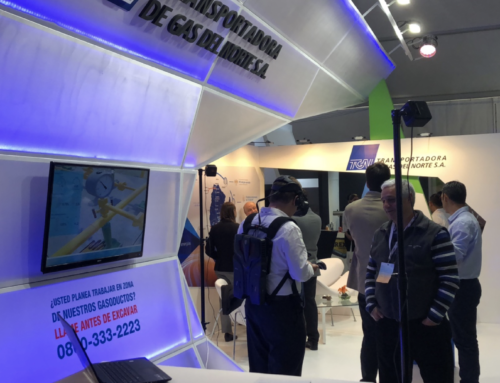 Since 2016, VReadyNow represents zSpace Educational solution for the South American region. 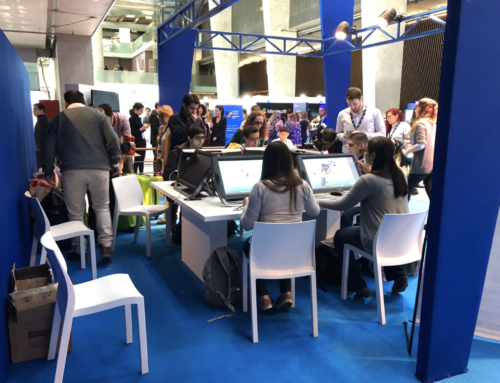 zSpace is an innovative and leading Educational solution, with more than 400 elementary and middle schools and +200 Universities already using the technology in the United States. 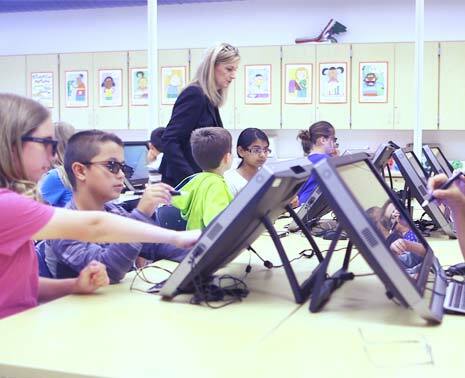 zSpace allows students to interact with virtual objects in a virtual environment. 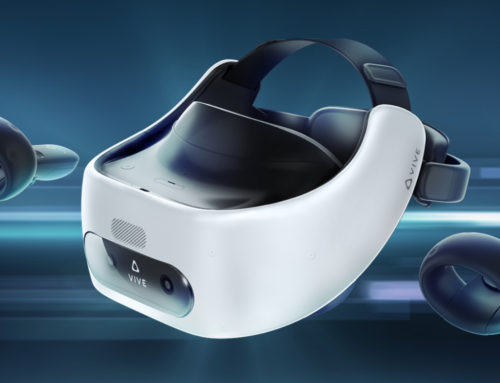 Using zSpace Virtual Reality STEM Labs, students collaborate, build critical thinking skills, and succeed in solving complex challenges at their own pace with teachers as facilitators. zSpace is a very flexible solution, allowing to adapt the software contents to the curricula of each institution or region. zSpace provides easy-to-use tools for teachers to create their own content and develop new science labs.